Bill Cosby Event homeCustomer reviews HamiltonThe PromNetworkTo Kill a MockingbirdKiss Me KateHadestownOklahoma! 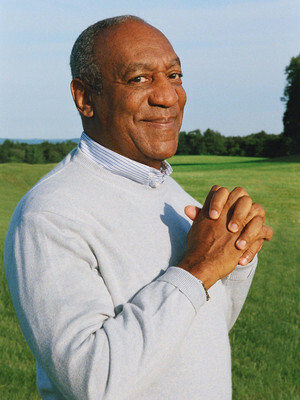 Watching Bill Cosby doing a standup comedy show, or in this case a sitdown comedy show, gets real comfortable real fast. Come and share the evening with one of Americas most recognised personalities known to both young and old, the star of The Cosby Show keepsshows no sign of slowing down as he ages. By the time the curtain has raised you will already have remembered why he has become the phenomenon that he is today. As as a TV star, a tough-love moral lecturer and a front man for Jell-O, we remember quickly how he first got our attention, by making his audience relate to his gruff yet non-sweary humor. While many comedians relish pushing the envelope as far as they dare by mistaking shock value for comedy, there has been one man who hass always held steadfastedly to the beliefs that you don't have to be lay on the shock factor to be funny. 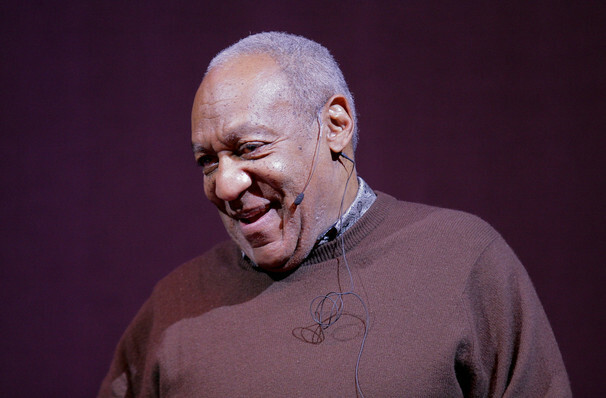 For over 30 years Bill Cosby has remained one of America's top funnymen while refusing to follow the crowd in terms of offense and bad language. Sound good to you? Share this page on social media and let your friends know about Bill Cosby at St. George Theatre. Please note: The term St. George Theatre and/or Bill Cosby as well as all associated graphics, logos, and/or other trademarks, tradenames or copyrights are the property of the St. George Theatre and/or Bill Cosby and are used herein for factual descriptive purposes only. We are in no way associated with or authorized by the St. George Theatre and/or Bill Cosby and neither that entity nor any of its affiliates have licensed or endorsed us to sell tickets, goods and or services in conjunction with their events.